K-pop boy group BTS' member V introduced his dog 'Yeontan' to fans during a live broadcast. On December 6, V held a live broadcast to interact with his fans. On this day, his dog 'Yeontan' made appearance as a surprise guest. 'Yeontan', V's black tan Pomeranian put a smile on the viewers' faces with his tiny figure and lovely appearance. 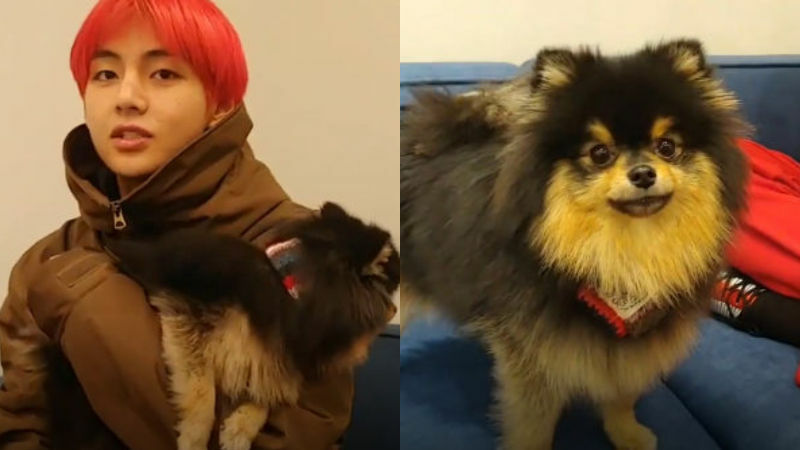 During the live broadcast, 'Yeontan' made many of V's fans jealous since V kept trying to hold him in his arms and never let him get out of his sight. However, 'Yeontan' couldn't stop moving the whole time since he was also active and full of energy just like his dad, V.
Whilst V tried to communicate with his fans, 'Yeontan' kept wandering around and distracted him. But V eventually succeeded in calming him down by getting his attention with a dog food. V's love for his dog is well-known among his fans as V has constantly shared pictures and videos of 'Yeontan' through BTS' social media account. After watching V's live broadcast, fans commented, "I love these two. ", "Wish I could be his dog for just one day. ", "Like father, like son. ", and many more. [단독] "승리 일행과 술 마시다 성폭행…때려도 못 일어나"
"동해 지진 일어나기 전, 근처에서 이미 25번 지진"
1. 용기 낸 피해자 "정준영 5인방이 집단성폭행, 물건 취급"
3.  "승리 일행과 술 마시다 성폭행…때려도 못 일어나"